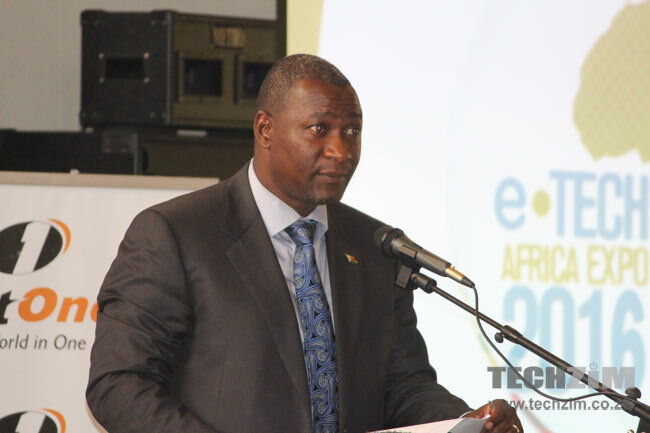 The Minister of Information Communications Technology and Cyber Security, Supa Mandiwanzira, said that mobile tariffs are going to shift in the near future but he refused to comment on whether the tariffs would be getting increased or lowered. There are consistent meetings between the regulator and the operator in terms of cost structures and I will be announcing together with POTRAZ some major movements in terms of the price (data and telephony); I will not tell you whether we are going up or down. There is however a real possibility that there could be an increase. In the first quarter of 2017 POTRAZ announced an increase in tariffs and this caused a stir. Econet subscribers were the ones most baffled by the new prices and and later it became apparent that the mobile network operators (Econet, NetOne and Telecel) were actually advocating for more expensive tariffs. If this was the stance operators took a few months ago who is to say that their position has now shifted. I guess we will have to wait and see. If indeed an increase comes before the elections there is a genuine risk of angering people and influencing the voters so Potraz and the telcos may have to tread lightly with this one. For a long time people have been complaining about the data prices in Zim so it would be a gut punch if the tariffs were increased once again.